Video Editing is on boom these days, with the huge popularity of video sharing platforms like YouTube, more and more people are heading their way to the video editing. Well, due to this, there is a huge competition between the video editors out there. If you go online to find some Video Editors, then the chances are that you would get confused as there are a lot of options out there, some of which are really good and others are not so much. 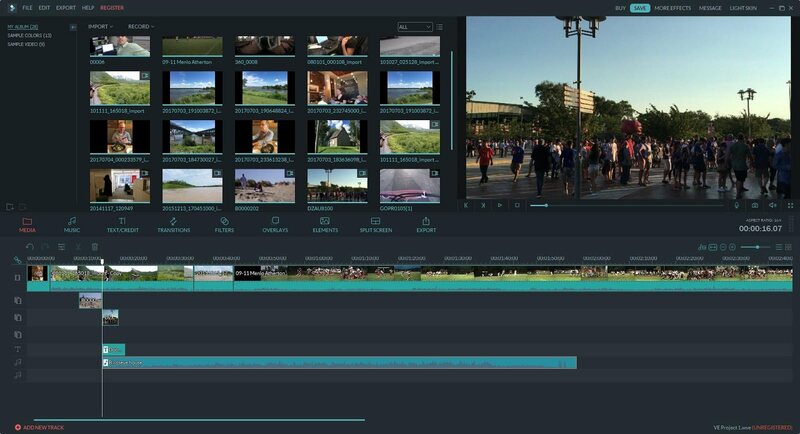 Well, in order to make things easier for you guys, today in this post, we would be reviewing the Filmora – Video Editor by Wondershare. Let us first take a look at What Filmora really is and why you should be getting it over any other Video Editor. 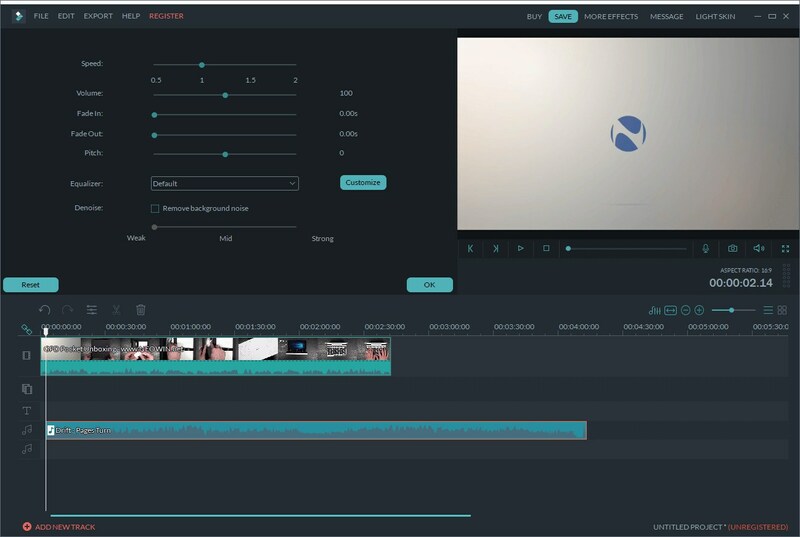 Most of the video editors are complex, and tough to operate especially when a person is just starting up his game in the video editing field, while Filmora, on the other hand, has a very friendly and simple drag and drop user Interface which makes it easy for everyone including newbies. 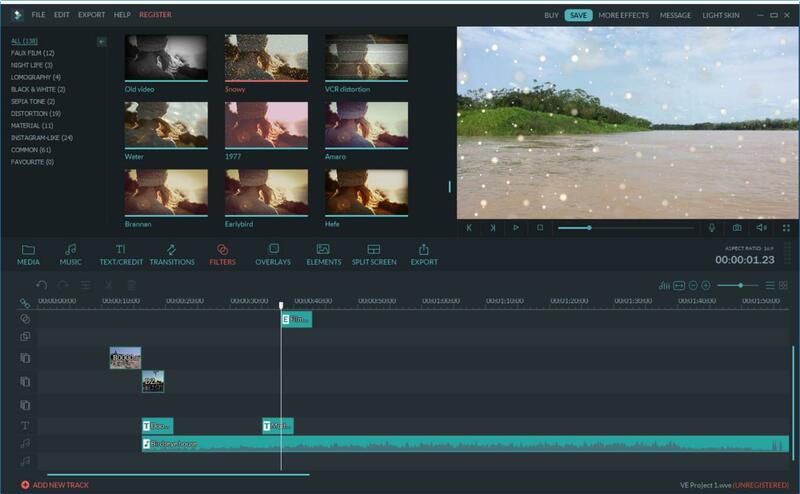 Now, let us take a look at the features that Filmora offers which makes it one of the best video editor out there. There are a lot of features that the Filmora offers which makes it a choice over any other Video Editor. 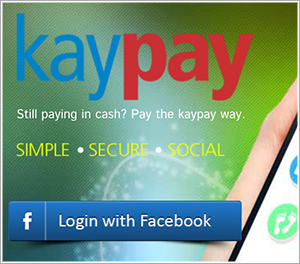 Let’s’ take a quick look at some of these features. There are a lot of filters and overlays available for videos within the software itself, so this way you don’t need to go online to search for filters and overlay files for filmora. These filters and overlays can be accessed within the app which can make your Video look more professional. Play around with the Filters to decide the best one for you. There is motion elements option in the latest version of the Filmora which lets you add Motion Elements to your Video to make it more appealing and pleasant. You can add transitions between your shots as well to make your Video smoother overall. The latest version of the Filmora has a very good user interface which is easy yet powerful. Even if you are someone who has not used any video editor in the past, it won’t be difficult for you to edit the Videos with the help of Wondershare Filmora as almost everything can be done by just dragging and dropping the elements, transitions. Wondershare Filmora has its own Effects Store where the users can get tonnes of options for the filters, animated elements, and other modern video effects. The developers add new filters and elements to the effects store every month. You can get a membership for Effects store as well just in case you wish to get those. Wondershare Filmora supports a lot of formats including MPEG-1/2 Video file, MPEG-4 Video file, QuickTime Movie File, Camcorder File, Flash Video, Windows Media, and other video Formats. 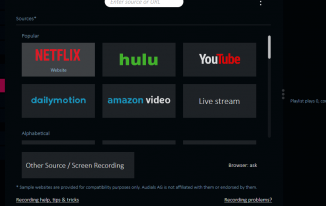 The audio formats which are supported are .mp3, .m4a, .wav, .wma, .ogg, .flac, .aac, .aif, .aiff. The Wondershare Filmora supports photos which includes formats .jpg, .png, .bmp, .gif, .tif, .tiff. Wondershare Filmora comes with a bunch of advanced tools which include the Picture in Picture (PIP) mode which lets you layer multiple video clips using the Picture in picture track. 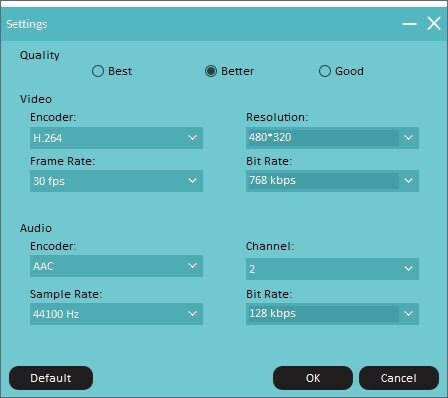 Other advanced tools include Video Stabilization, Tilt Shift, Scene Detection, Background Blurs, Audio Mixer, Noise Removal and 4K Editing Support which is great as For a Video Editor. A lot of times, some of the most popular video editors lack the basic Audio and Video controls as they are busy focusing on the advanced features. 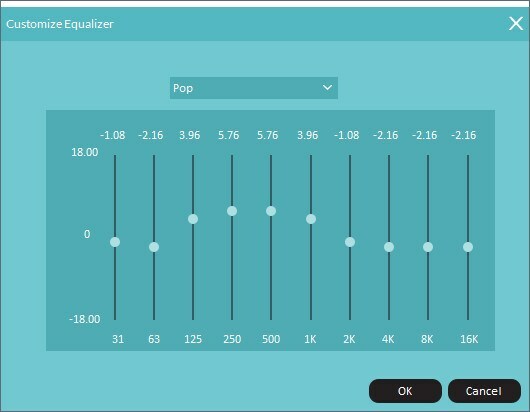 But this is not the case with the Wondershare Filmora as it does not miss out on the basic audio and video controls which include options to trim, split, fade in, fade out, aspect ratio, crop options for the Video and Voice Over, Volume, trim, equalizer and pitch options for the Audio. With the latest version of the Wondershare Filmora, the Wondershare ID Account Mechanism is enhanced. 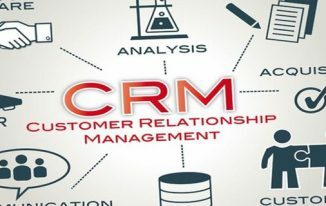 With this enhanced ID Account Management, it is now, even easier for the users to manage the licenses for the Wondershare Products like the Filmora itself. There are a lot more options that come with the latest version which we want you to discover on your own when you explore it. Filmora does not require any high specs machine to run on. Let us take a look at the system requirements it. Intel Core i3 or better multi-core processor, 2 GHz or above frequency. You should have at least 4 GB free space. That’s it Wondershare does not require any special requirements to run smoothly. Here are some of the screenshots from the Filmora by Wondershare which shows how easy and simple it is to edit videos with Filmora Video Editor. 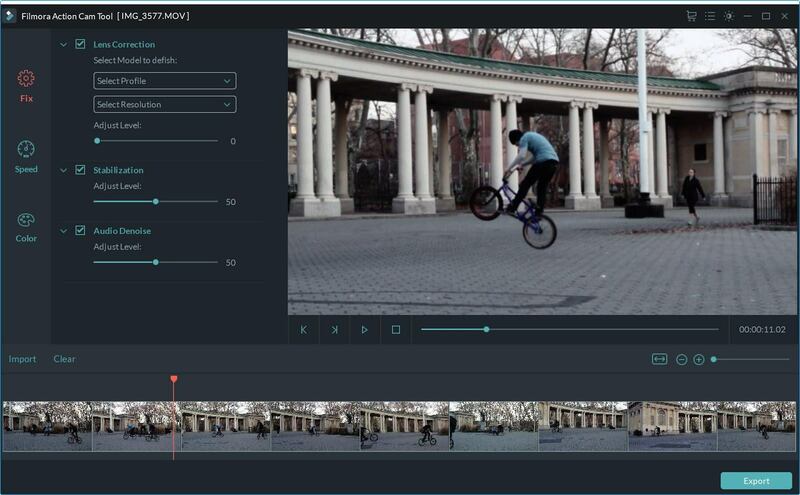 Wondershare Filmora is an overall great Video Editor which is available for Windows and MAC devices. There is a free trial version available too which you can try just in case you are still in doubt whether the Wondershare Filmora is worth your try or not. You can download the Wondershare Filmora for Windows from here and for MAC from here. Everything seems good with the Wondershare for Filmora, so why not giving a try? 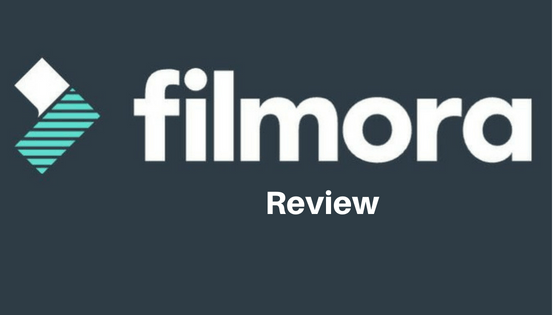 That’s just about it guys; this was our take on Filmora Video Editor Review if you are stuck anywhere during the installation or have any queries regarding it, let us know in the comments section down below. Perfectly said.Filmora is a great video editing software for anyone ranging from beginner to pro level.Many budding youtubers these days use it. Nice article sir. Amazing sir one article on android video editing software too.